Lots of hunters like chasing turkeys, and I’m with them all the way. Every now and then, a turkey can do something really stupid, but most of the time they are so wary they make deer seem as foolish as babes in the woods. Then, there is that final approach into range that sometimes takes forever. If I could hold my breath under water as long as I hold it when a wary tom finally decides he wants your decoy for his lady friend and approaches, I would be a world champion free diver. The excitement and suspense can be exhilarating. 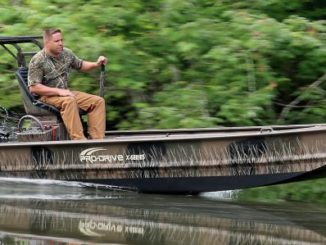 Gator Trax Boats have been the mainstay in mud boats for more than 15 years, and several years ago, it began offering boats powered by standard outboards. 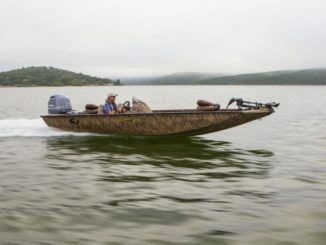 With the Strike Series, they have applied their knowledge of hulls and construction to produce aluminum bass boats that begin with the best ideas and improve on them. 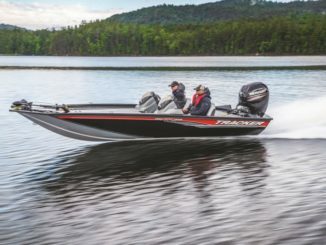 The Sportsman 19 bass boat is a new offering from G3 Boats for 2017. 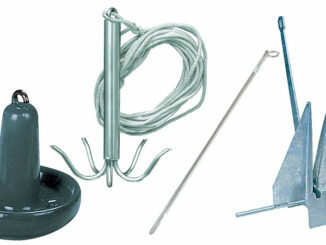 It is a complete package that includes features fishermen want and exceeds the expectations of many. The Sportsman 19 begins with lots of deck space in an excellent layout and adds enough storage to turn the heads of fishermen everywhere. The custom-painted, Red/Silver or Blue/Silver color schemes are head turners, but so are the Mossy Oak® Break-up or Shadowgrass camo options. 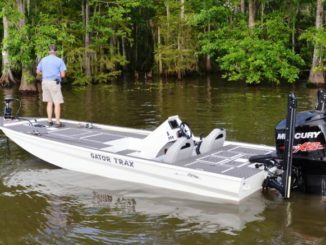 The Tracker Pro Team 195 TXW is the largest, most-powerful, all-welded, modified Vee aluminum boat Tracker Marine has ever built. And no space was wasted, either. It’s packed that start at the bow with a huge bow casting deck and continue to the box beam, all-aluminum transom. Fifty years ago, Xpress Boats changed the horizon of aluminum boat building by being the first to weld an aluminum boat. Later, it pioneered construction based on using longitudinal rib construction rather than cross ribs and injecting expandable foam to create a unibody platform that exceeded Coast Guard Standards and provided enhanced performance while dramatically reducing hull noise and increasing the overall safety of their boats. Feature after fishing feature, inspired from their famous fiberglass lines, make the new Ranger RT198p a hard-core fisherman’s dream boat. It gets your attention with good looks and wins you over an excellent combination of features, storage, fishing space and attention to detail. There is performance, too, as the RT198p’s pad hull is rated for up to 150 horsepower. 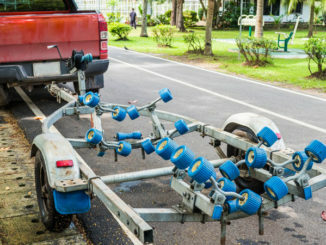 Pro-Drive is a small company attuned to the wants and desires of its customers, building boats and motors to be used as a unit. 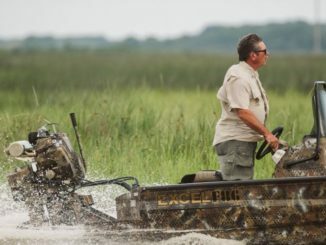 Pro-Drive designers and builders all use shallow-water boats and drives when hunting and fishing, are open to suggestions and have the experience to make ideas work. 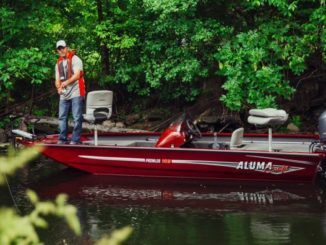 Boats in the Prowler Series from Alumacraft are easy to handle, easy to navigate, mid-sized boats ideal for bass fishing adventures. They are packed with storage space, large bow and stern fishing platforms, a large livewell and a modified Vee hull to make runs across choppy waters comfortable. They are actually heavyweights in a light package. 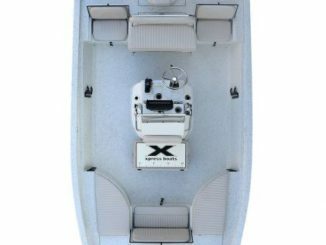 The F4 and F86 Center Console shallow-water boats harken back to the beginnings of the Excel Boat Co. With deep roots in duck hunting flooded Arkansas timber, Excel began with a need for tough durable boats and has grown to be a premier manufacturer of affordable models targeting the unique needs of outdoor recreational enthusiasts. Excel’s motto is “One weld at a time,” and its commitment to quality is readily evident. 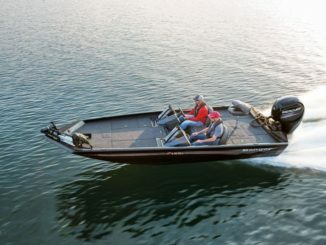 Editor’s note: This is the second in a two-part Sportsman Boat Showcase. Click here to read Part I on 2017’s Top Fiberglass Boats. 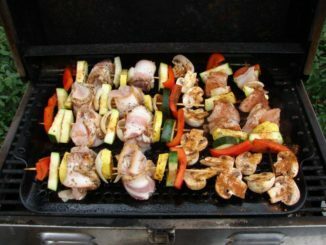 Aluminum boats are often described with these terms: utilitarian, practical, serviceable, functional and no-frills. In actuality, aluminum boat are all that and more; so much more. Aluminum boats are built for every purpose, from work boats, to dressed-out fishing boats and even luxury yachts. 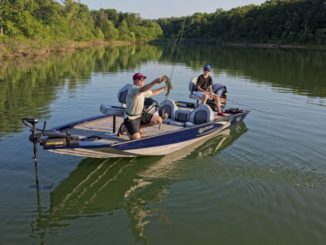 The john boats that come to mind when many folks think about aluminum are an important segment of the market, but they’re not the only aluminum boat design. Nope, not by a long shot.